CNN has had a rough 2017 and it’s not even over yet. The news network has repeatedly made key errors when breaking big stories, only to get embarrassed when the facts come to light. Here are seven times CNN botched the news in 2017. CNN ran a story on June 6 that claimed former FBI Director James Comey would use his testimony the next day to refute President Donald Trump’s claim that Comey had assured him three separate times that he was not under FBI investigation. That story was debunked the same day when Comey’s prepared remarks were released to the public, showing that Comey would actually confirm, rather than refute, Trump’s assertion. The botched story had four bylines, including those of three veteran journalists: anchor Jake Tapper, chief political analyst Gloria Borger and executive editor Eric Lichtblau, who had recently joined CNN from The New York Times. CNN was forced to rewrite the piece with a correction noting the error. 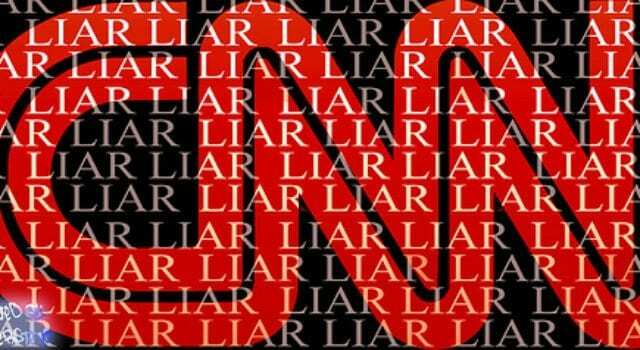 CNN was one of several establishment media outlets to spread fake news about a new study on Russian influence efforts in the United States. CNN cited the study, from the Oxford Internet Institute, to show that fake news targeted swing states during election week. But the study didn’t show that, as The Daily Caller first reported. The study focused on “junk news,” not “fake news,” and then deliberately included conservative outlets like the Washington Examiner and Breitbart News in their definition of “fake news.” CNN and other outlets included none of those facts, portraying a misleading picture to the public. Previous articleCalifornia woes! BLAME Brown or Global Climate Warming!